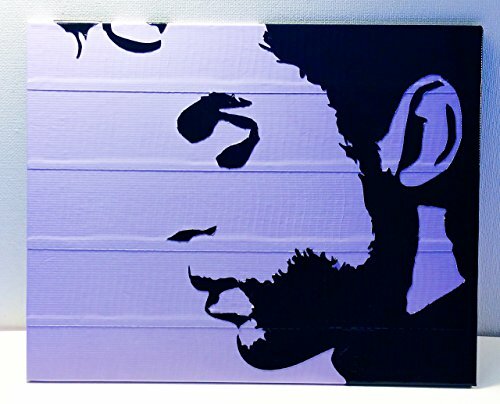 This unique piece of art is HAND CUT out of Duct Tape and vinyl! It is then covered with a sealant to protect from pealing, dust and moisture which gives it a painted look. It measures 8x10 inches and is ready to frame. My pieces are made to order. If you have any questions about this product by Living Colored Duct Tape and More..., contact us by completing and submitting the form below. If you are looking for a specif part number, please include it with your message.